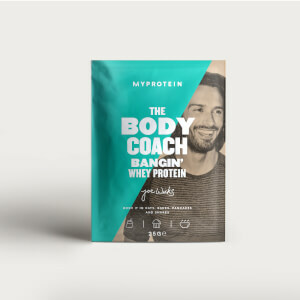 It couldn’t be easier for you to get to grips with the exclusive Body Coach range — we’ve put together some of the best bits for you in this sample bundle, so that you can find your favourite flavours and see the difference a few nutrition hacks can make to your progress. 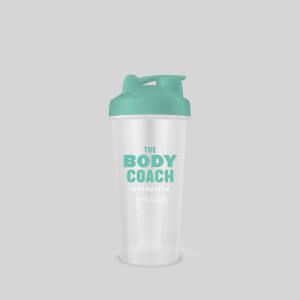 When to take The Body Coach Fruity BCAA? You can have this before, during or after exercise, so whack a small scoop (5g) into a shaker, add 200-250ml of water, and you’ll be away. 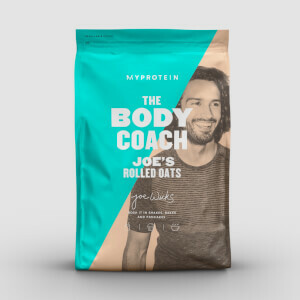 What does The Body Coach Fruity BCAA work well with? Berry Burst Flavour: L-Leucine, Isoleucine, Valine, Flavouring, Colour (Beetroot Red), Acid (Citric Acid), Sweetener (Sucralose). May contain milk. Branched chain amino acid 2:1:1 (Leucine: Isoleucine: Valine) ready to mix powder. Berry Burst flavour with sweetener. Food supplement. I’ve had previous chocolate whey powders and the artificial taste has always been a let down. However the chocolate brownie, although a bit bitter, is surprisingly palatable. It has slight latte notes, but despite me not liking coffee, I could drink this on its own quite easily. I didn’t mix in a shaker, used the blender but it mixed okay. I tried the salted caramel in a smoothie with banana and other ingredients and it tasted AMAZING! Yet to try the BCAAs but probably something I’m less likely to reorder anyway. 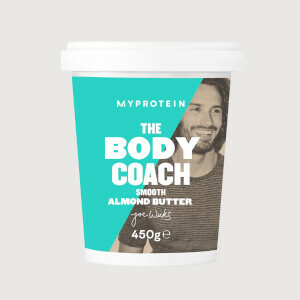 Would definitely recommend these protein powder flavours.